Fearful for the future, financial institutions and many other large businesses hoarded capital and as a consequence, growth investment ground to a halt. The banks stopped lending to sensible small business people or imposed restrictive conditions such as large deposits and shorter borrowing terms. We were a product of the prevailing conditions; Creative™ responded to the demand for convenient investment credit. Even today, our funding options are handpicked from over 25 different lenders, each with unique contributions to our range of flexible business funding products. Refreshingly creative, we are able to deliver exceptional, transparent service and funding solutions to businesses. Our extensive knowledge and understanding enable us to clearly understand your needs and make a funding offer bespoke to your needs – even when other lenders would not. From conception to completion, a dedicated account manager brings their wealth of experience and first-class competence to structure any commercial financial deal. We structure our solutions to fit your budget and circumstances. Bespoke solutions like deferring VAT until you can afford to pay it, or switching your business to a balloon lease with low initial outlay and monthly rentals help our customers to focus on what they do best while growing their business. 1. We deliver a funding solution unique to you. Our funding solutions are as individual as you. 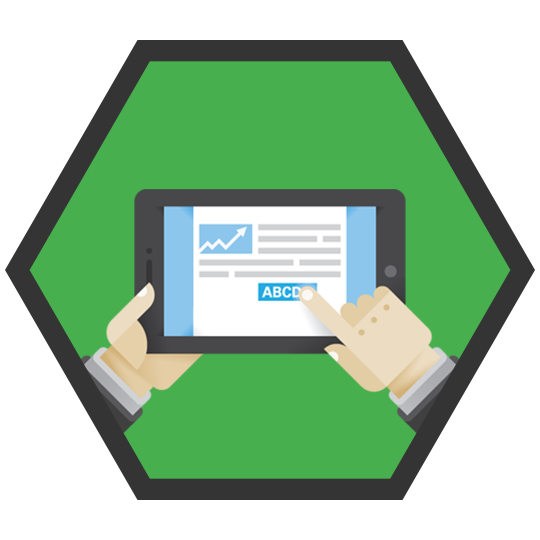 The Creative™ customer liaison programme is comprehensive and designed for your business. 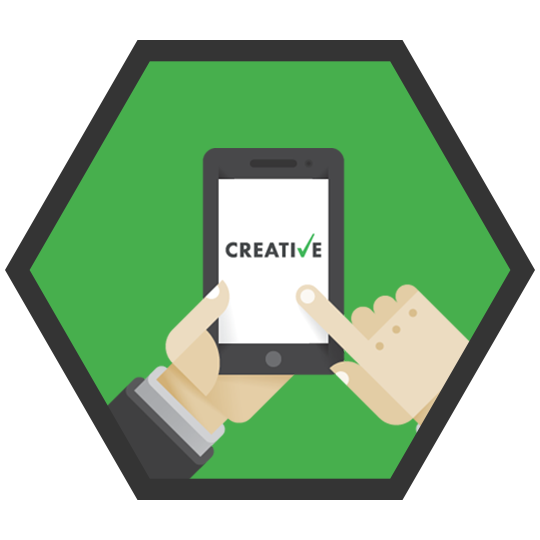 Face-to-face meetings, dedicated account management, on site visits and out-of-hours availability are all part of the Creative™ offering. We have industry specific specialists and we invest in the communities we serve. If you want commitment, we’ve demonstrated it, time and again. Why settle for any less? That’s why we offer full UK coverage, and not just the mainland. We want to work with you, wherever you are. 10. Our lightning quick turnaround can get you where you need to be in no time.